In this tutorial, we will teach you how to mask in Flash. 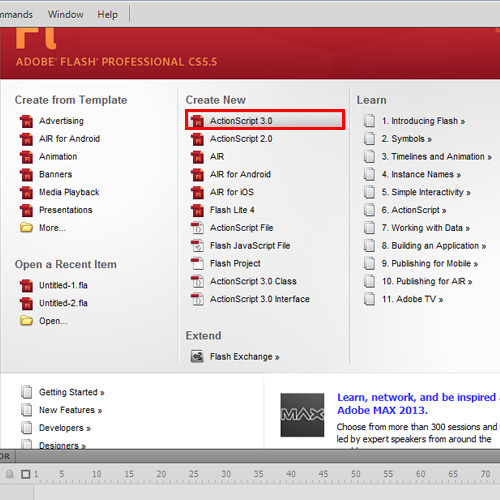 To start with, open a flash file of type ActionScript3.0. 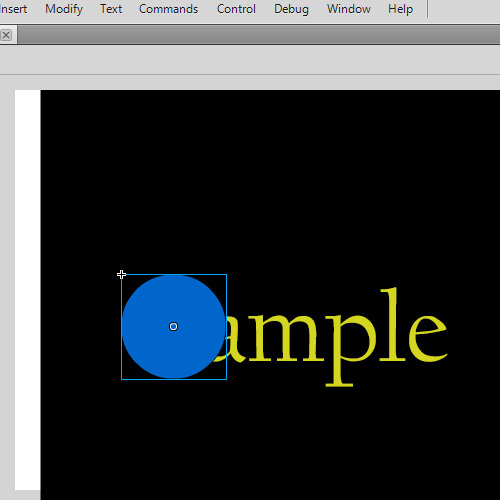 Now import an image to use it as the basic element up on which masking will be done. Place it in the required position. Create a new layer in the timeline. Right click to open the contextual menu and choose properties. Select the option “Mask”. Notice the change in the layers icon. This icon denotes the mask layer. 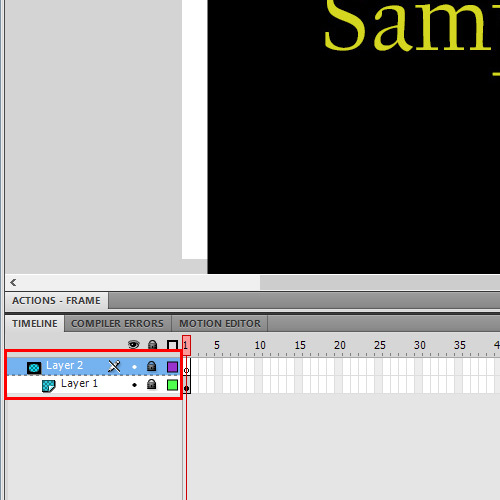 With layer1 in selection, right click to get the context menu. Choose properties and select the option “Masked”. Thus Layer1 is the masked layer and Layer2 is the masking layer. Choose the shape you want to mask the layer1 with. The shape will be the visible area. Here let’s choose the oval tool and draw a circle. Place it on the left side of the stage. Also convert the shape to a symbol. Now let’s animate our mask. 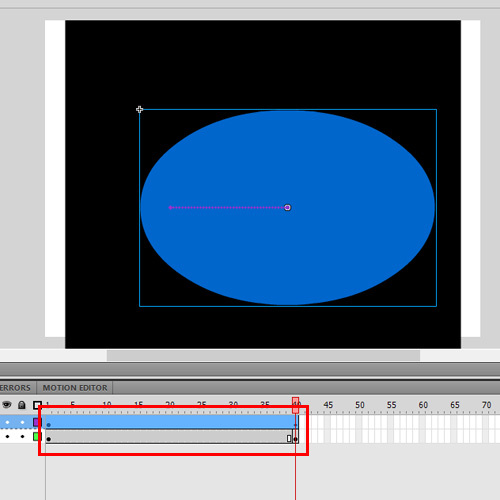 Select frame 1 of the layer2 where the oval shape is drawn and in the context menu, choose motion tween. 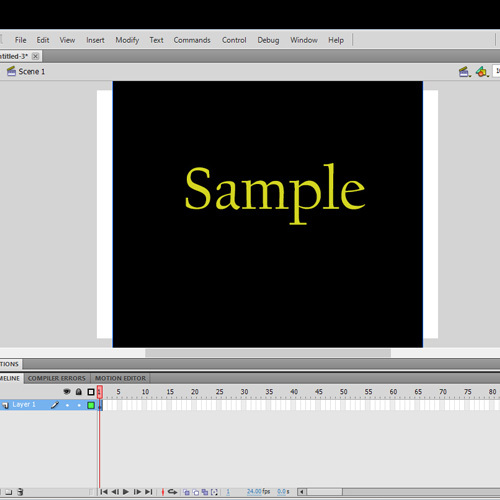 Click on Frame40 and Insert a KeyFrame. Also insert a KeyFrame on frame 40 of Layer1. Expand the oval to cover the part of the image which should be visible at the end of the animation. Here, the whole word will be visible at the end. To view the animation, press the CTRL+Enter key. In this way, masking in Flash will be done for the shape and the animation.